Plunder the dunj as you fend off dangerous monsters and take your weapons on romantic dates. Woo your weapons in this flirty, playful, and welcoming world filled with mastery in the procedurally generated dungeon. Serving up a dose of summer-time fling nostalgia, take your dates out as you uncover their stories and level them up. Embark on blossoming relationships with your weapon cuties as you capture their hearts in friendship and in love. In this light-hearted, fantastical shack-and-slash filled with adventure, improve your skills and fend off the monsters together because the couple that slays together, stays together. Boyfriend Dungeon is a game being developed and published by Kitfox Games, with a Kickstarter launch in August 2018. The musical stylings of the teaser trailer features an original composition by Marskye and the vocal talents of Madeleine McQueen. Generated action-combat dunj and challenges! Stay sharp! There are currently no logos or icons available for Boyfriend Dungeon. Check back later for more or contact us for specific requests! 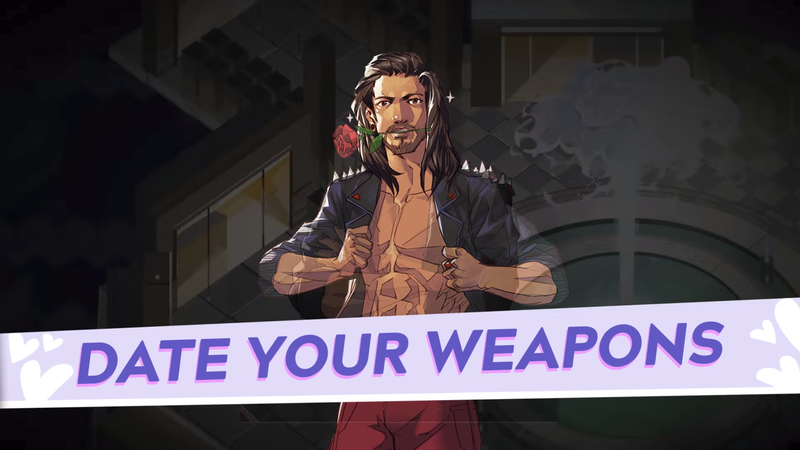 Kitfox Games allows for the contents of Boyfriend Dungeon to be published through video broadcasting services for any commercial or non-commercial purposes. Monetization of videos created containing assets from Boyfriend Dungeon is legally & explicitly allowed by Kitfox Games. 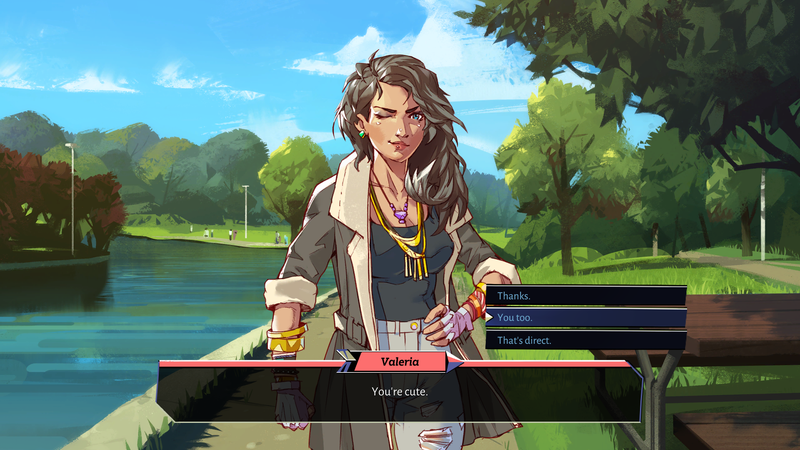 This permission can be found in writing at http://www.kitfoxgames.com/press/sheet.php?p=boyfriend_dungeon.